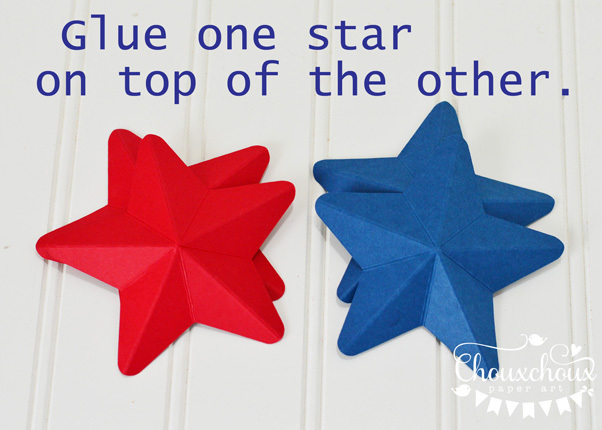 To make these, you can use a star die or use a file for an electronic cutter (this one is from Cricut) or even hand cut stars. My star is about 4 inches wide. 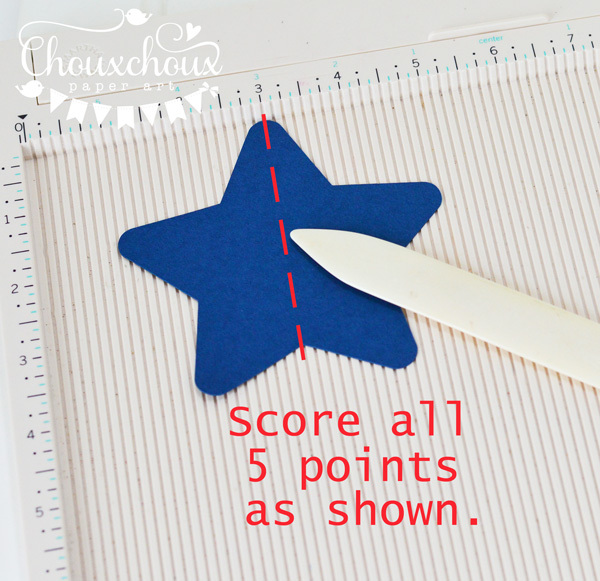 You'll need two stars per ornament - that way they'll be nice and sturdy. I used 110 lb. cardstock. 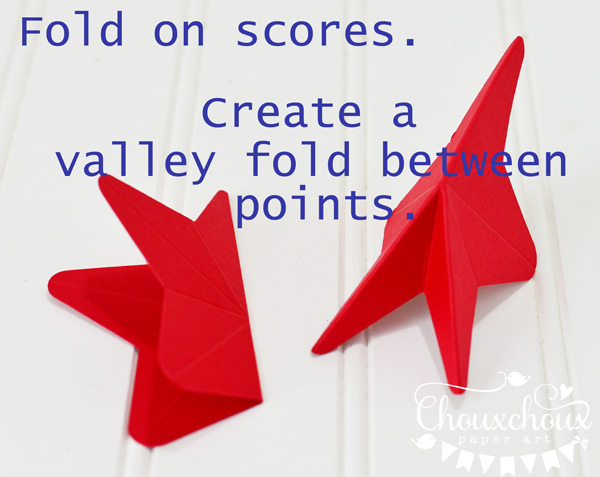 Fold stars on the scores. Stack and adhere two stars together. 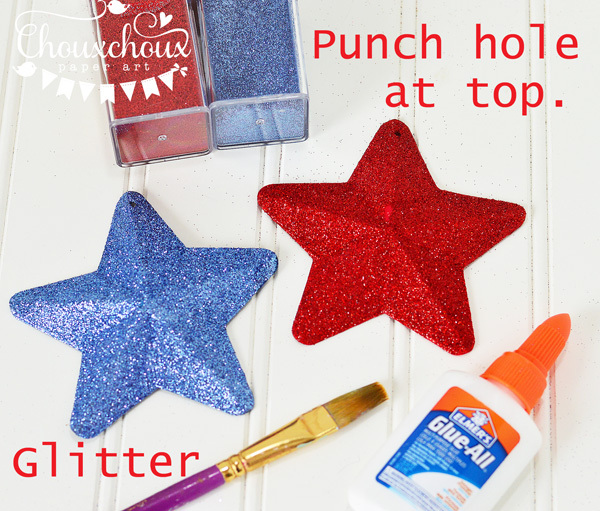 You'll have a nice heavy base for the glitter. If you're going to hang them, punch a hole at the top of one of the points. I like to use plain old Elmer's and a paintbrush when I glitter. Let the stars dry for a bit. Then you are ready to decorate. If you would like to decorate with this little cutie, you can download her HERE. Thank you so much for all your emails and concerns about the flooding here. We have been safe and I'm so sad for those who have not been. They have been in my thoughts and prayers. What a great project. I just love it. These look fabulous Lori. 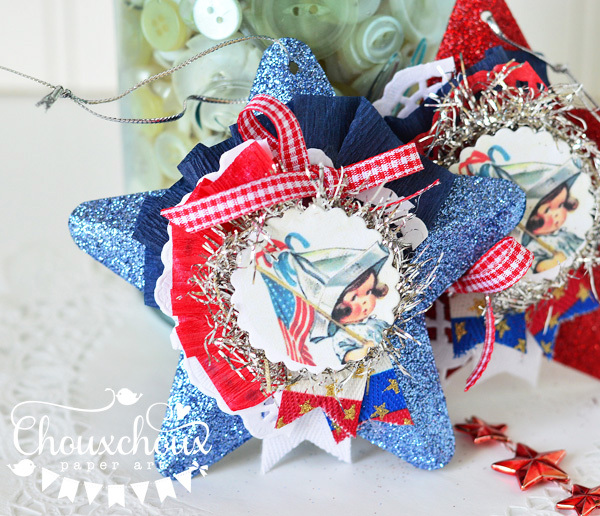 You are certainly going to have a very sparkly 4th July. 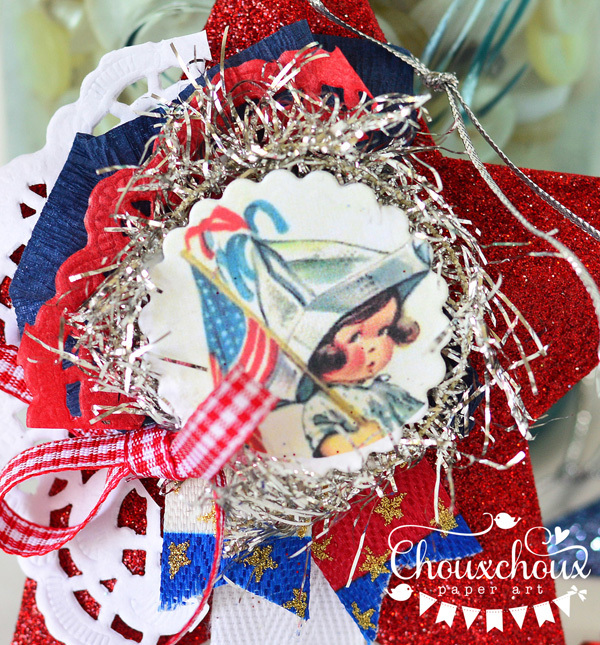 Awesome patriotic project, Lori! 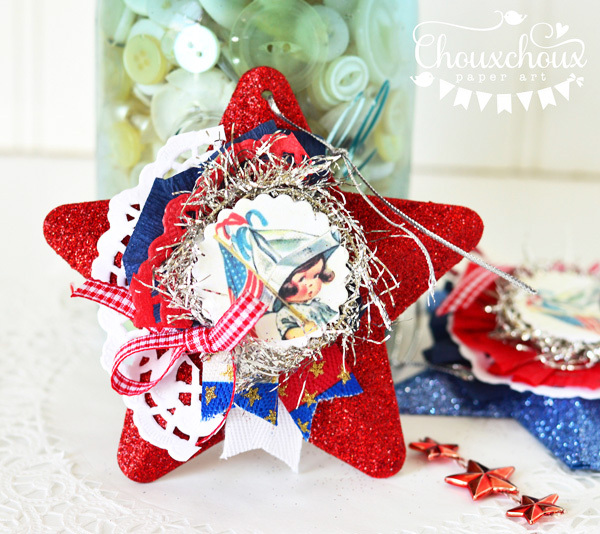 A darling image and love the sparkly stars! And, so happy to hear that you are staying safe from the flooding! Ohhhh... love these! I have to make some... great project, Lori! So so pretty........you can never have to much glitter, love the sparkle of your gorgeous creation!